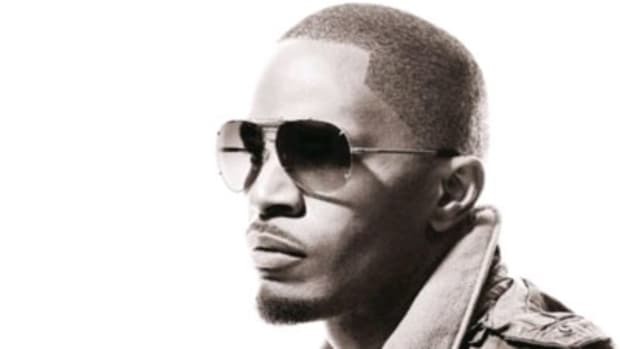 Though Jamie Foxx has been enjoying a high-charting hot streak with moderate hit Just Like Me and its immensely successful follow-up, Blame It (Remix), longtime have begun to worry that he&apos;s abandoned his soulful sound to chase pop success. These devotees will be glad to hear that, on the latest single, Jamie has struck a perfect balance between mainstream appeal and classic soul. Being a household name, he knows that groupie love is like "a glass of hot water in the desert" or "a snow machine on the North Pole"; in other words, he responds to the relentless come-ons with a simple, “I Don&apos;t Need It.” Singing in a style reminiscent of his Oscar-winning Ray Charles portrayal, Jamie is backed by the percussion-heavy beat and background vocals of superproducer Timbaland. 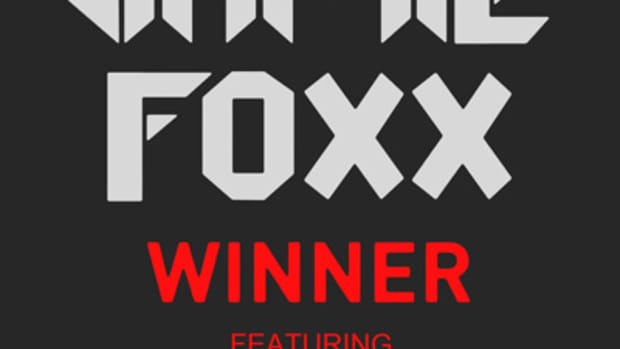 A record with potential to become Foxx&apos; biggest crossover hit yet, I Don&apos;t Need It can be found on junior album Intuition (out now).